Happy Valentines day, if you so care about it. 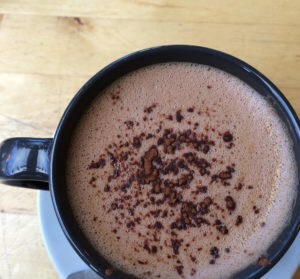 If you don’t…well, I would still like to share something lovely with you, cos it is nice to share. I was thinking about doing a little post about something lovely and was having a little muse on this while listening to the newest Caithness Craft Collective episode. Within minutes I knew that all I needed to do was to pass on her podcast to you. 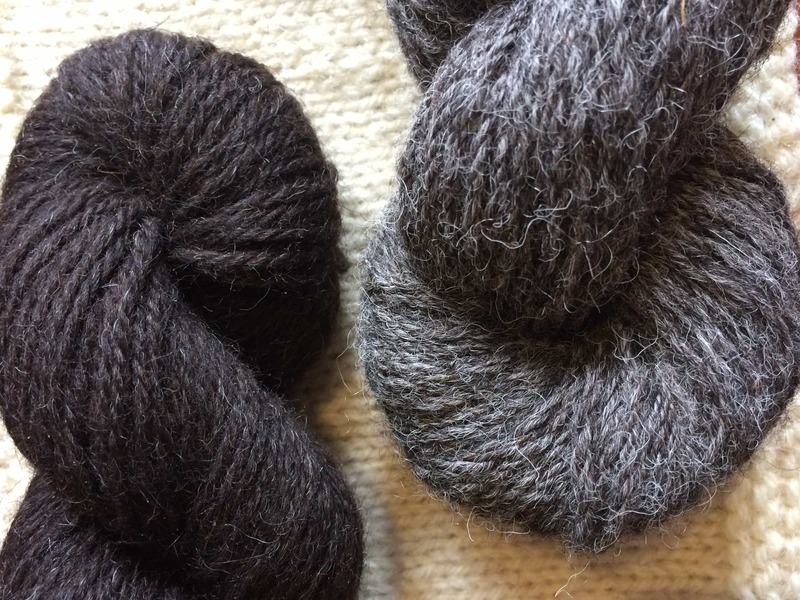 I have spoken about Louise’s podcast before, if you haven’t listened I really recommend that you do: she is a knitter, crocheter, quilter, sewer, spinner, runner, whisky-appreciator, mammy, tweeter and all round wonderful, funny, lovely woman. Louise has regular sections on her interests and so much more in between, including her children’s giggles and her snoring dog! She is so personable and has a really relaxed conversational style. There is usually a topic or theme which stretches over the episode – ‘The Blether’ section is a reflective and often mindful thought-piece and really makes you think about things differently. The current episode is called I Wish You A Shawl and her blether is about how creating a shawl is like the pattern of your life. It is insightful, beautiful and it made me shed a peerie tear. I couldn’t think of anything more lovely to share with you on Valentines Day, please go and have a listen and put yourself inside that pattern as she describes it. It is very uplifting and moving. As the shawl grows so does your life. The first part of the shawl would be your childhood; the extra stitches the people that you meet and where there is knit two together this could be your paths crossing with special people – you remain the middle stitch down the spine of the shawl … and then you get to the lace part, this can be where you grow up a bit and your experiences start to get richer and more varied… you knit more “two togethers”… And maybe you meet the person you think you want to spend the rest of your shawl with! 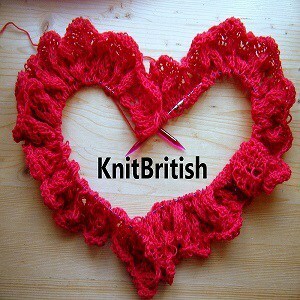 I am away to enjoy my day off with knitting and sending thoughts and smoorikins to my Valentine, as he is away today. I vote yes please for a KnitBritish group — you have inspired me to buy only British wool this year (so far from New Lanark and Violet Green). I am also a big fan of the Caithness Craft Collective, Louise never fails to brighten my day and lift my mood when I listen to her podcast! Can we have a translation of smoorikins? I mean, I get the idea but is it a “real word”? Yes, Louise’s podcasts are a total treat. 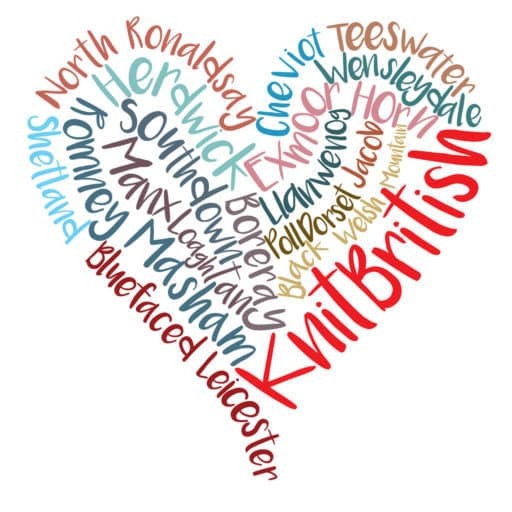 Yes please to a KnitBritish Ravelry group. I’d love to see what has been made from British wool. I am considering it. Although there is the lovely yearlong KAL on the Woolsack ravelry group too! Thank you for two very good episodes. I love your thinking about just using British Wool. I´m getting very inspired to just be using yarn from Sweden (were I live) and Norway. 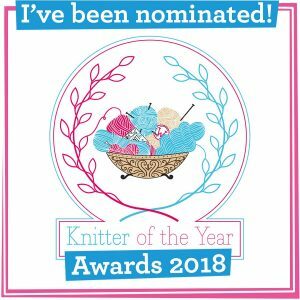 I also vote for a group on Ravelry!